tune into your body and improve your well being. 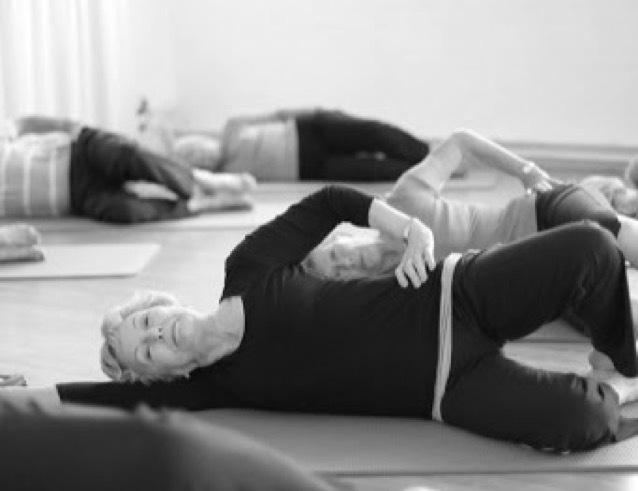 Altogether you’ll bring more strength, flexibility and ease of movement to your body. Pilates focuses on activating deep stabilising muscles (sometimes called your 'core') to support the spine while developing length, strength and flexibility throughout the body. enhance sporting and athletic performance – for both amateurs and professionals. 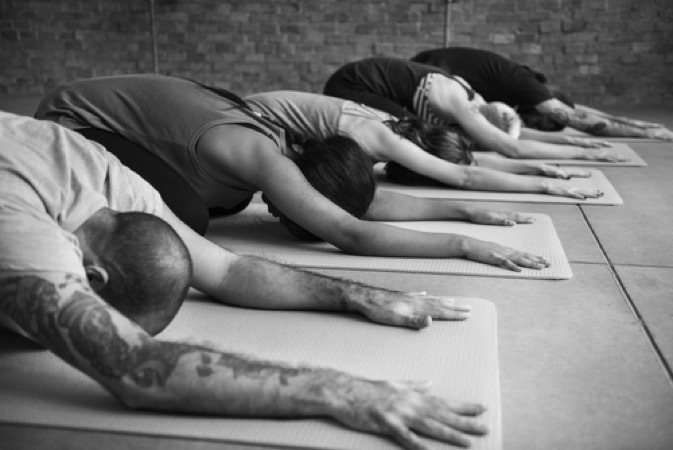 People who practice regularly experience less pain and increased mobility. 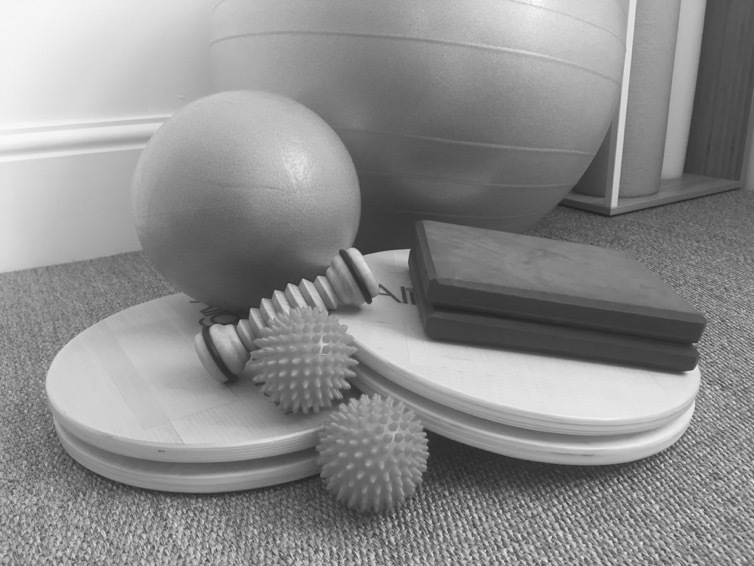 And Osteopaths, Physiotherapists and General Practitioners recommend Pilates as one of the most effective forms of exercise. Want to know more before trying a class? Find out what to expect and get answers to common questions. Or read on below to learn about the history of Pilates. The Pilates Method was developed by Joe Pilates in the early 1900s. Joe was born in Germany and overcame numerous childhood ailments through exercise, becoming a competent gymnast, diver and skier. He moved to England and was interned during the First World War during which time he started to develop his physical fitness method - attaching springs to hospital beds to help injured patients support their limbs and regain strength through movement. This led to the later development of his studio equipment which, in adapted form, is still in use today. He moved to New York in the 1920s and set up a studio with his wife Clara where they developed and taught his body conditioning method. The studio was popular with dancers and celebrities because of its effectiveness for supporting people through injury recovery. At this time 60% of clients were men. He published books on his method – then called Contrology – in 1934 and 1945 and continued to pass on the method through his writings and students until his death in 1967. His wife Clara was the driving force behind ensuring the method was passed onto apprentices, who in turn passed the method on to their students, and she also established the tradition of adapting the method to meet the needs of individuals. 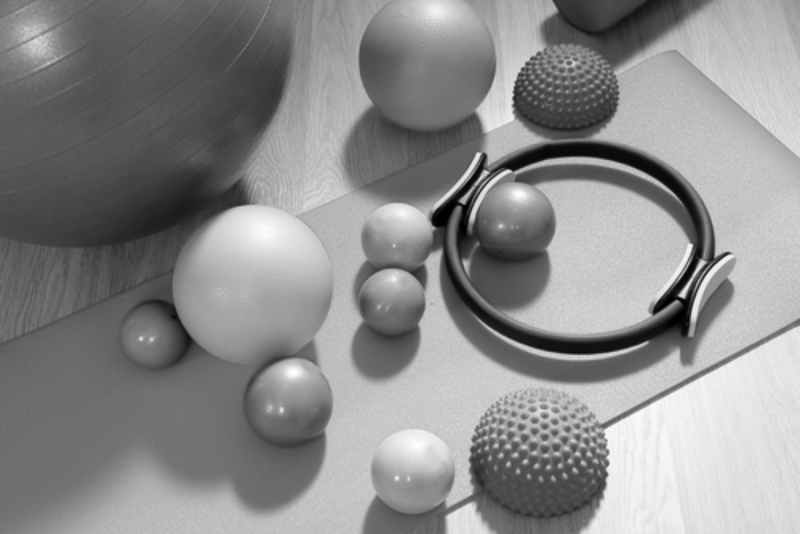 The core method, classical exercises and original Pilates principles (Breath, Concentration, Centering, Control, Precision and Flow) still form the basis of Pilates practice. However teaching methods have evolved alongside a greater scientific understanding of bio-mechanics. Today stability exercises are prioritised as the building blocks to more advanced (classical) repertoire.